At Corporate Moving Specialists, we strive to make moving as easy as possible. Understanding each family and move is different, we offer a wide array of moving services tailored to meet your specific needs. From cross town to cross country moves, we have the expertise and experience to make your move smooth and successful. 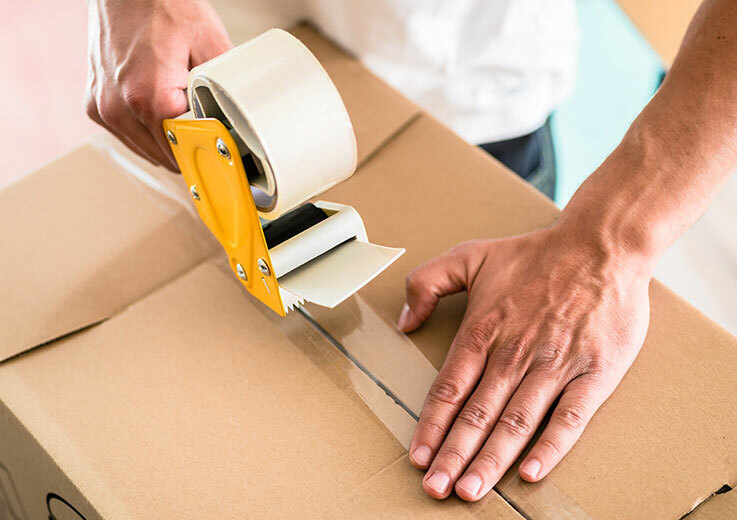 As a full service moving and storage company, we offer flexible options for packing, loading, storage and delivery. We work with you through the moving process to create a seamless, cost effective move. Our professional movers work tirelessly to deliver the highest quality service. From the first phone call until the last box is delivered we strive to provide the best move possible. Though your new home may be miles away, our long distance moving services make your destination within reach. The process is complex and requires planning. That’s why CMS- Atlas is here to help. We walk with you throughout the process to address your concerns and ensure the move goes well. Through our network of resources we provide a comprehensive, cost effective relocation. 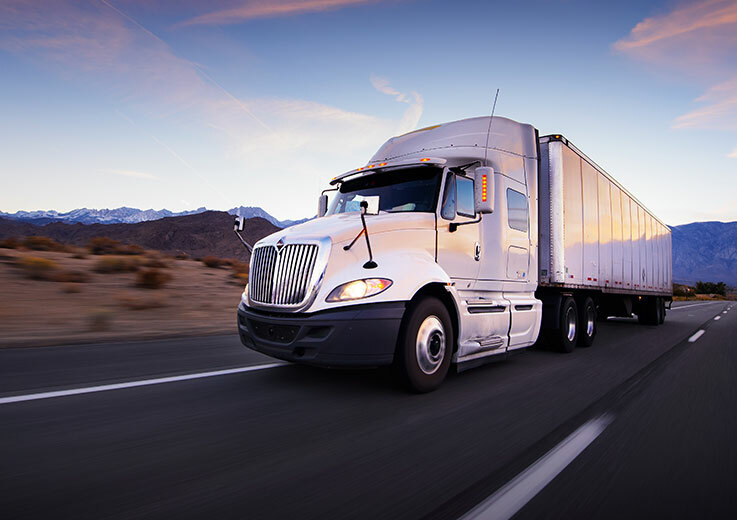 Combining technology and service, CMS Atlas provides comprehensive interstate moving at a competitive price. As an Atlas Van Lines agent we have access to the equipment, facilities and resources to meet your interstate moving needs. Our dedicated teams handle your move from start to finish to guarantee your satisfaction during the process. 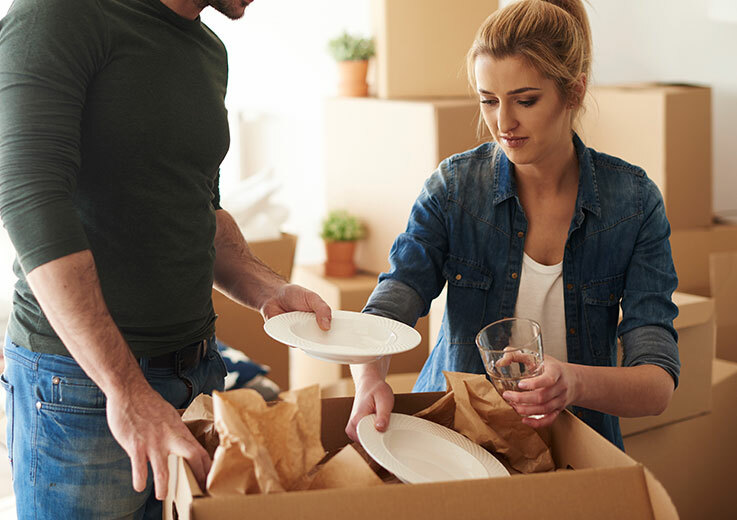 From local, long distance and interstate moves, you can count on CMS Atlas to provide the highest quality door to door moving services tailored to meet your needs.